2. Write a meticulous birth plan. This is actually much more difficult than it seems. Arm yourself with knowledge regarding hospital, birth centre and midwife policies. What are their standards and procedures? Do you agree with them all? Unfortunately, many hospital procedures are not supported by evidenced-based research. I’m sure that Kate did her research and knew what to expect and she made clear in her birth plan regarding what she wanted. A birth plan is not just a piece of paper with a list of “wishes,” but rather it should include the what-ifs in the plan. Talk to someone about creating a contingency plan for when emergencies do occur. When emergencies happen, it doesn’t mean you throw your birth plan out of the window! (See appalling meme below). It means that you still get to make your own decisions and choices regarding your birth! 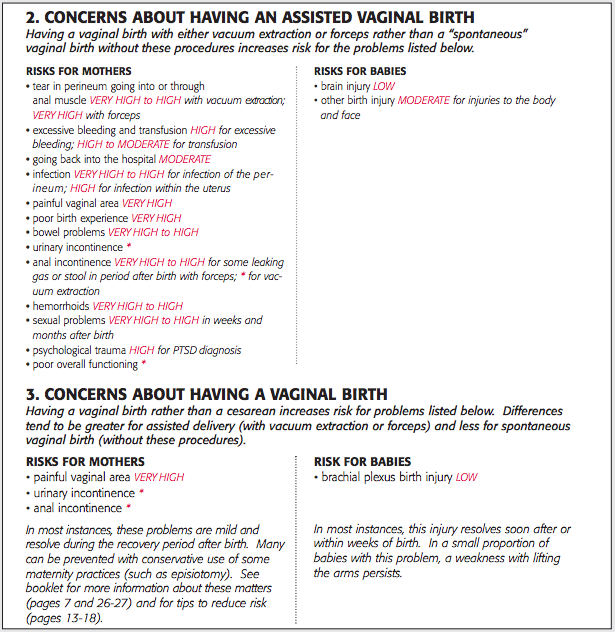 See here for a gentle cesarean section. What if you haven’t dilated further in several hours and the midwife says you’re “failing to progress“? What if your water broke and there are no contractions? These kinds of questions can be discussed and answered with a Bradley instructor. (Appalling meme below is meant to show how difficult it is to find supportive and respectful hospital staff). Appalling meme the worst kind of nurses think are funny. 3. Be patient. Kate was never rushed, never pushed, never coerced into being induced or receiving a caesarean section. She was and has, since Prince George, been careful about revealing her actual due date. She knew that the ‘due date’ was not a measure of when her baby was ready to come out! Midwives, GPs, and doctors choose to use the 40-week gestation as a way to put their patients on a ‘schedule.’ Besides, how would a business like a hospital be able to function without a schedule? (Note the sarcastic tone). Understanding and trusting your body to do what it was made to do naturally–without intervention–will give you the strength to say “no” to being induced at 39, 40, 41 or 42 weeks! 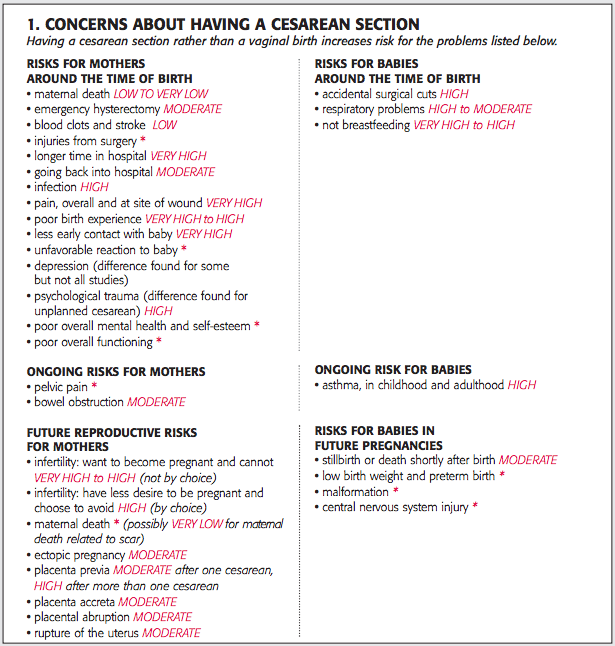 Click here for an overview of the Problem of Due Dates and Does Induction Reduce C-Section Risk? 4. Prepare Your Body for Birth. Kate Middleton ate well. She didn’t gain a whole ton of weight, though the amount of weight is not as important as the nutritious diet you eat. We recommend eating a Brewer’s diet. I personally ate a Paleo/Primal diet throughout pregnancy. The main point is to eat at least 75g of protein DAILY (which meant lots of eggs and meat for me, which I love)! Exercise and stretch throughout pregnancy. You’re preparing your body for a marathon of birth. It’s no easy task and requires not only mental strength (knowledge, meditation and relaxation), but also physical strength and flexibility (to be able to have the stamina to endure long labour and prevent tearing). You’ll find that after having a natural, drug-free birth, you’ll be able to get up and walk around–just like Kate did! Right after birth, I was able to stand up, walk up the stairs and get into bed. For someone who has a natural birth, standing and walking isn’t actually a big deal. 5. Have Continuous Support throughout Labour. This should be obvious, but there was a point in the history of the UK and America that fathers were kept out of the labour and delivery rooms. Not so for Kate! She had William by her side the entire time. This isn’t much different than the way Prince Charles supported Princess Diana for the birth of baby William! Continuous support should be someone you trust, preferably someone you love (as discovered by Dr. Robert Bradley that the father was most effective supporter due to the loving relationship between husband and wife pouring into the baby), but it can also be a sister, mother, or even a doula. Be Empowered, Know Your Choices, Take a Bradley Class! < Does Induction Really REDUCE C-Section Risk?